Mozilla recently announced that they would soon be launching their Firefox OS, and now it looks like the first Firefox OS developer phones will be launching next week, with prices starting at 91 Euros plus taxes. Spanish retailer Geeksphone will be offering the two Firefox OS developer smartphones from next week, the Keon handset will retail for 91 Euros plus taxes and the Peak handset will retail for 149 Euros plus taxes. 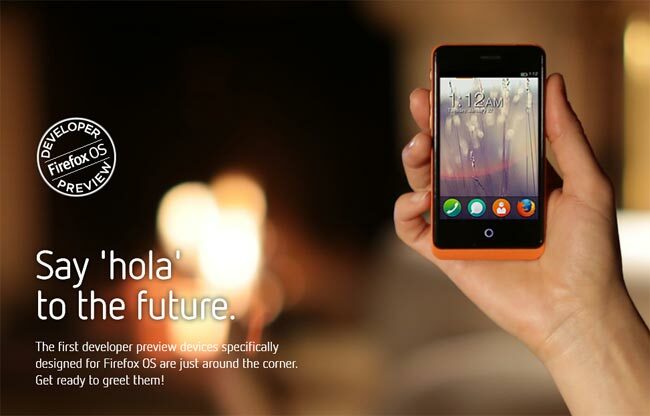 You can find out more details on these new Firefox OS developer smartphones over at Geeksphone.